There is at least one missing panel! 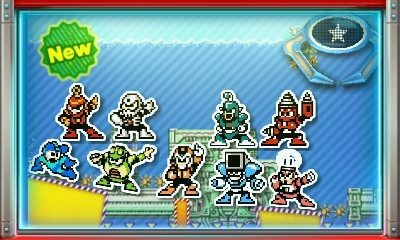 However, that panel had 'ROCKMAN' spelled out in letters, so that may be why it's not here. Huh? Why not!? It was present in the European version. 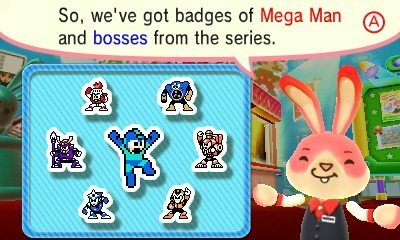 The time has come..........to spend money in the badge arcade. Good thing I have a $10 best buy reward, I think I'll just go use it on an eshop card. Or Battle Network, Mega Man Zero, ZX, StarForce... Hell, the only series that wasn't born on Nintendo was Legends but it got ported to the N64 at least.